(Lot of 10) Parker Pneutronics 911-000006-020 Solenoid Valves w/ Manifold . New Life Scientific, Inc. 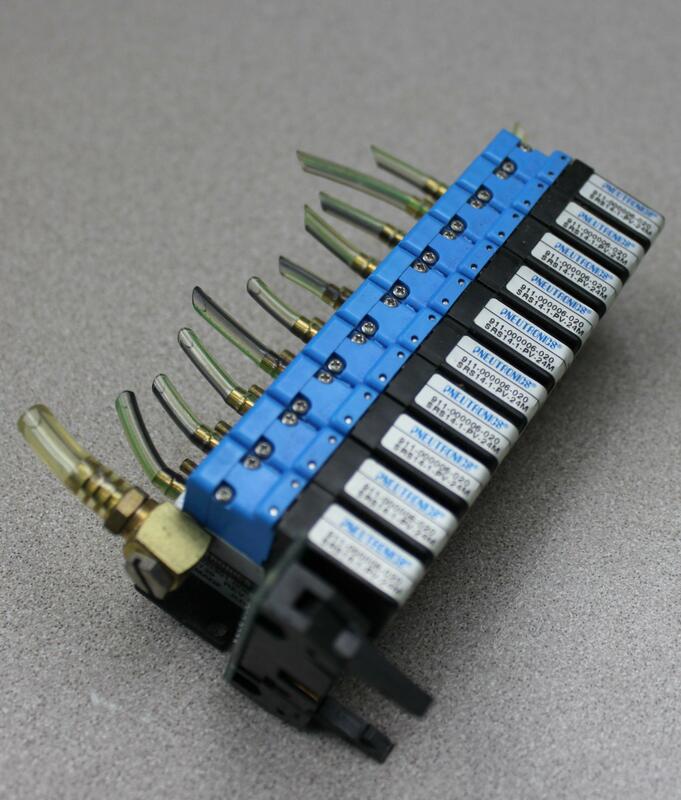 These 10 Parker Pneutronics 911-000006-020 Solenoid Valves were removed from a Beckman Coulter LH 750 Analyzer. They are attached to a Parker Pneutronics 990-000301-006 Manifold. The valves are warranted to be functional and are protected by our 90-day warranty.